Whether your are 5 or 50 nothing compares to the feeling of being on a traditional tree swing. Each and everyone of our swings are handmade using traditional methods to order to ensure to ensure the highest quality finish ready to hang from your tree. 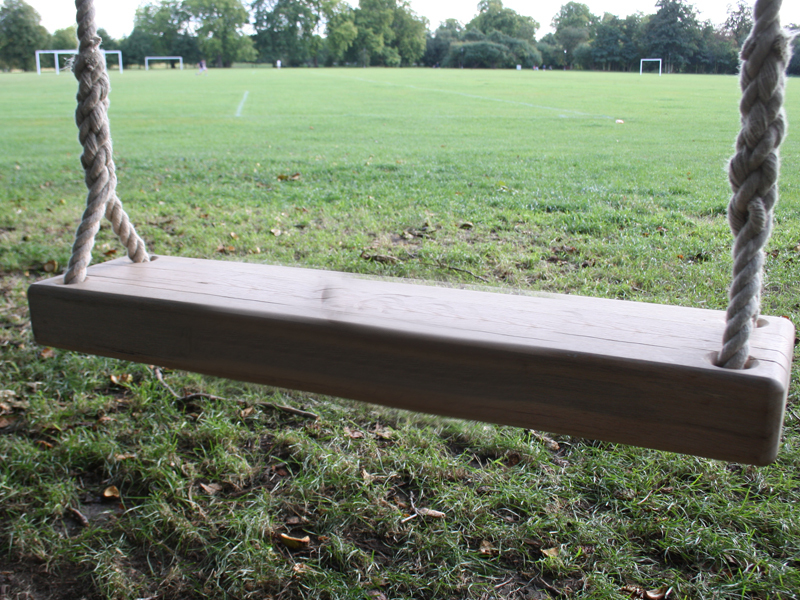 The Rope Swings are made from the very best sustainable British green oak and measure 60 x 20 x 5cm and are delivered with 5m of chunky rope and instructions on how to hang the swing safely to your tree. 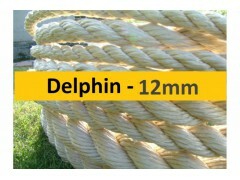 Using the Master Ropemakers Synthetic Hemp.